Large kernel size and excellent color without speckling. This makes it suitable "mammoth half" trade. 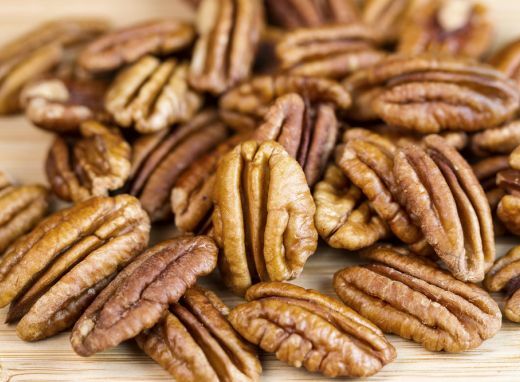 Whiddon has good resistance, but not immunity, to black pecan aphid and pecan leaf scorch mite. Large roundish nut and thick shell are not conductive to bird predation.